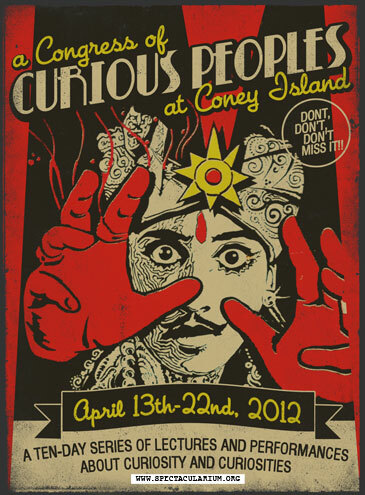 Presented by Morbid Anatomy Library and Coney Island USA, the 2012 Congress of Curious Peoples is a 10-day series of lectures, performances, and a 2-day symposium devoted to curiosity and curiosities broadly considered. The Congress will take place this April 13-22; the 2-day scholarly-yet-popular symposium—The Congress for Curious Peoples—will place over the weekend of April 21 and 22. Opening Night Party featuring The Lizard Man and the annual inductions into the Sideshow Hall of Fame. 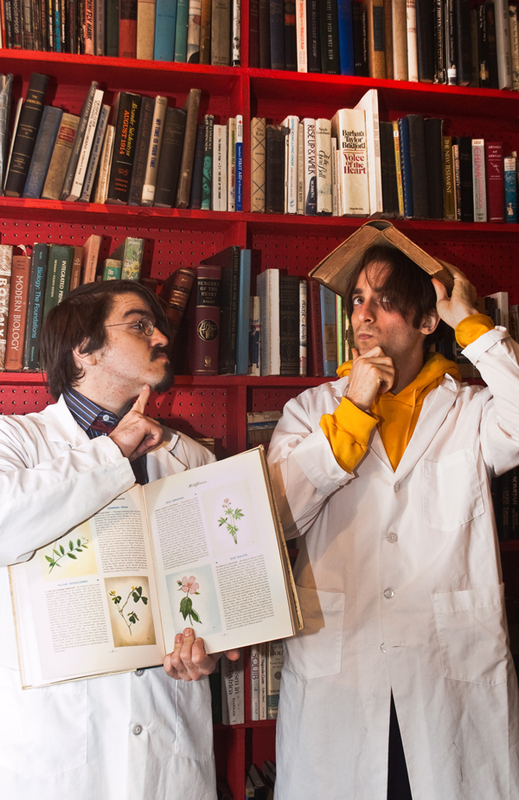 Alumni Weekend at Sideshows by the Seashore (Continuous Admission, Tickets at the door); Colonnade of Curiosities in the Freak Bar. Tickets for the symposium are available here; for tickets to individual events and lectures, click here; 10-day Congressional Passes—which provide access to all events!—are available here. All events take place at 1208 Surf Avenue in Coney Island in Brooklyn, New York; map it here.